Indian Guitaroo is a concept offering series of multiple guitar volumes, representing ‘Indian Guitar Tone’ to masses by any Indian Guitarist so far. 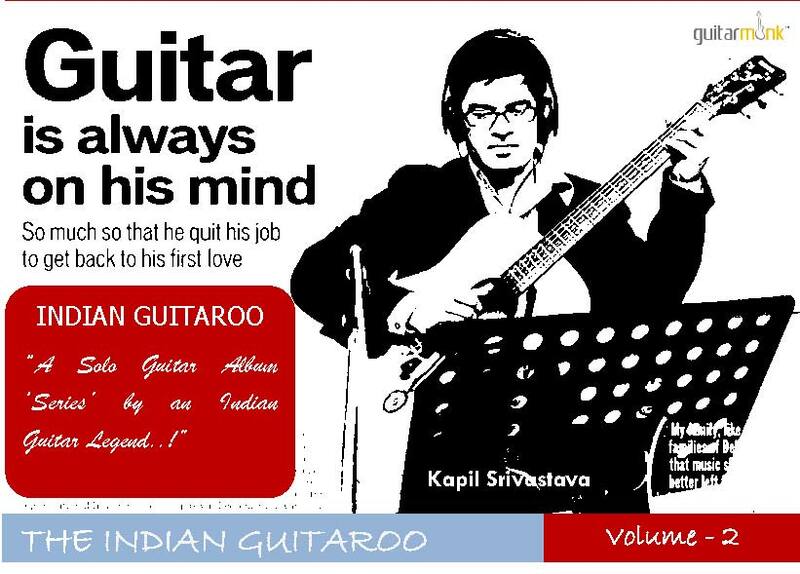 The first volume of Indian Guitaroo got released Aug 2011 and this is the second volume of Indian Guitaroo comprising of new guitar music by Kapil Srivastava. Wazid-Sazid music duo, cheap and low behavior, the fact of Bollywood..